Find a new Mazda MX-5 Miata at your local Iowa City, IA Mazda dealership. View NEW Mazda MX-5 Miata InventoryGet a Quote! Overview Here to fly you down the open road, the Mazda MX-5 Miata roadster is now available at Carousel Mazda in Iowa City, Iowa! This lightweight and race car inspired convertible will carry you in style whether you're cruising down the highway or heading to work. The gorgeously sloped hood promotes speed and forward motion while providing the driver with maximum visibility. 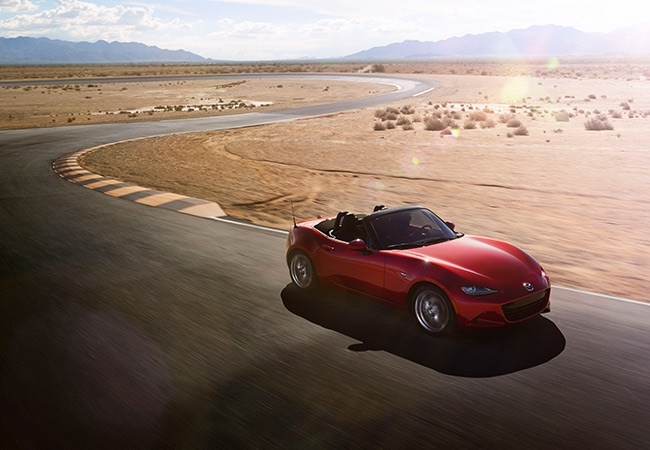 And since the MX-5 Miata roadster is a convertible, you're bound to turn heads as you zip through town. 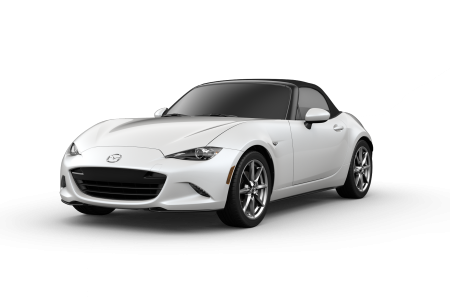 Learn more about our favorite roadster today at our Iowa City, IA Mazda dealership. Why Us? 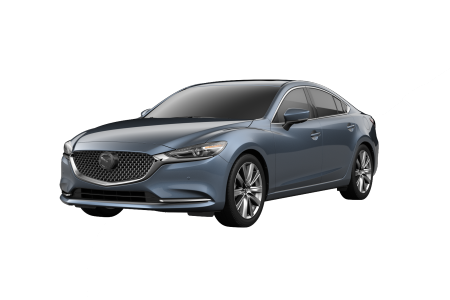 At Carousel Mazda we're committed to providing you with a hassle-free car-buying experience from start to finish. When you arrive, stop by our showroom to consult with our sales team and learn more about the many exciting features that the Mazda MX-5 Miata offers. We'll show you around the lot and give you the time needed to discover the perfect model for you! Along the way, our finance team will assist you in securing a competitive loan or a Mazda lease that'll have you driving off the lot in your new Mazda MX-5 Miata in no time. Stop by our Iowa City, IA dealership today to get behind the wheel for a test drive! 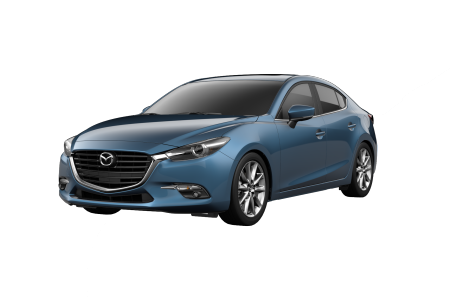 Concerned about having your Mazda serviced in the future? Carousel Mazda in Iowa City, IA is home to a service center outfitted to tackle any issues that come up during the lifetime of your vehicle. That includes routine service such as oil changes, tire rotations, and engine work as well as unexpected maintenance lie part replacements and bodywork. And while you wait, you'll be treated to free WiFi in our lounge! Give us a call to schedule an appointment, and we'll have you and your Mazda MX-5 Miata back out on the road in no time!